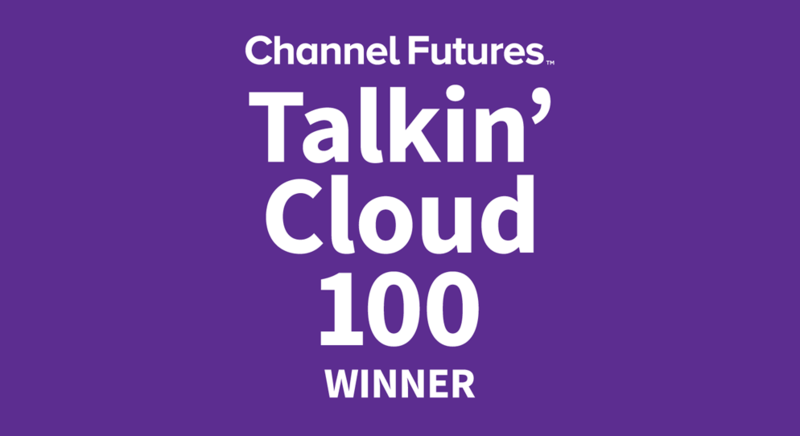 We are pleased that CloudShare has ranked among the world’s Top 100 cloud services providers (CSPs) in the 2017 Talkin’ Cloud. This is the 7th straight year Talkin’ Cloud has been recognizing the top cloud service providers (CSPs). The organizations that make their top 100 list are companies that help transform client businesses through the combination of innovative cloud services and support. Rankings are based on annual cloud services revenue growth, and input from Channel Futures editors. The title of innovative cloud services and support rings especially true for CloudShare. By making it easy to replicate complex on-premises IT environments in the cloud, our specialized virtual labs solutions for training, PoCs, and sandboxing for support and testing, help our customers grow revenues, increase efficiency and improve their customers’ experience. In addition, our excellent customer support is well known in the industry. More than a few of our enterprise customers rave about it. Our customers are real living entities with business and organizational needs, not simply numbers. We understand and value our customers’ needs and use our technical expertise to enable their success. So thanks for the recognition and watch for CloudShare to keep improving and expanding in 2018! The full report is available at ChannelFutures.com.